Need an electrician? Laser Electrical Blenheim can help! We are your 'Totally Dependable' electrical contractor, providing a full range of services across the Marlborough region including Picton, Witherlea, Springlands, Blenheim CBD, Havelock and Seddon. We strive to exceed your expectations by providing high quality workmanship and the highest standards of customer care. Laser Electrical Blenheim is a leading electrical contracting business providing a diverse range of domestic and commercial services. We ensure consistent national pricing, high service standards and highly skilled electricians. No job is too big or small for our electricians! We will respond promptly to any callout. 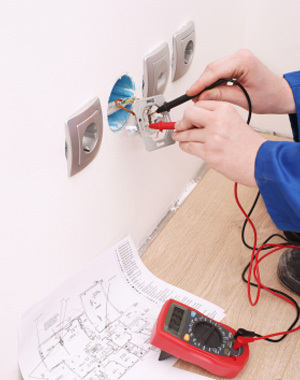 Whether your switchboard has blown or you just need a light fitting changed, you can rely on Laser Electrical Blenheim to provide a 'Totally Dependable' service.